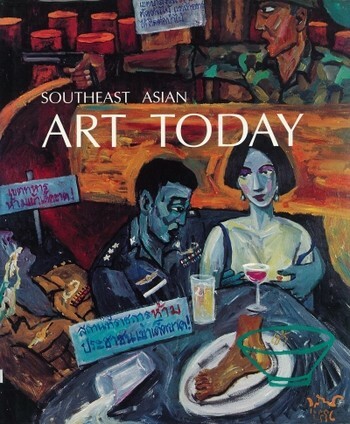 This book follows the lives and works of Indonesia's most prominent women artists from the early twentieth century to the present and testifies to the fact that women artists have indeed been present and active within national art circles. 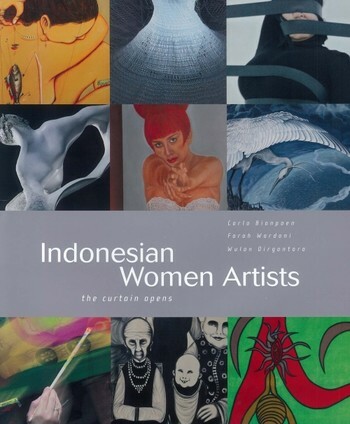 Biographical notes of the artists are also provided in the book. 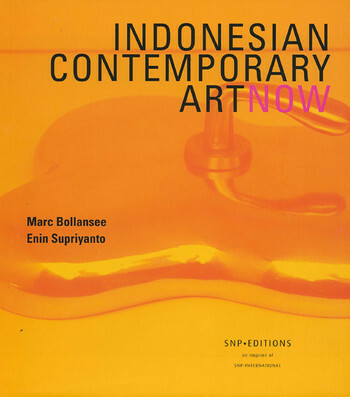 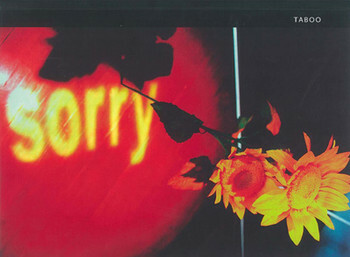 Text, bibliographical data and artists' monographs are complied by Carla Bianpoen, Farah Wardani, and Wulan Dirgantoro. 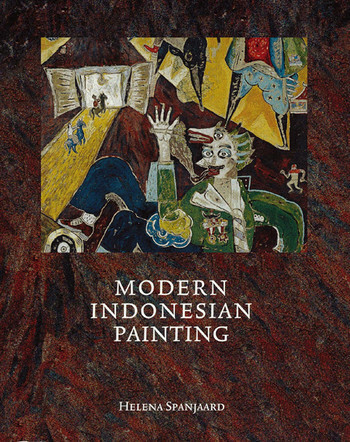 The Mother of Indonesian Art?